Ducks are in. Ducks are the trend nowadays. 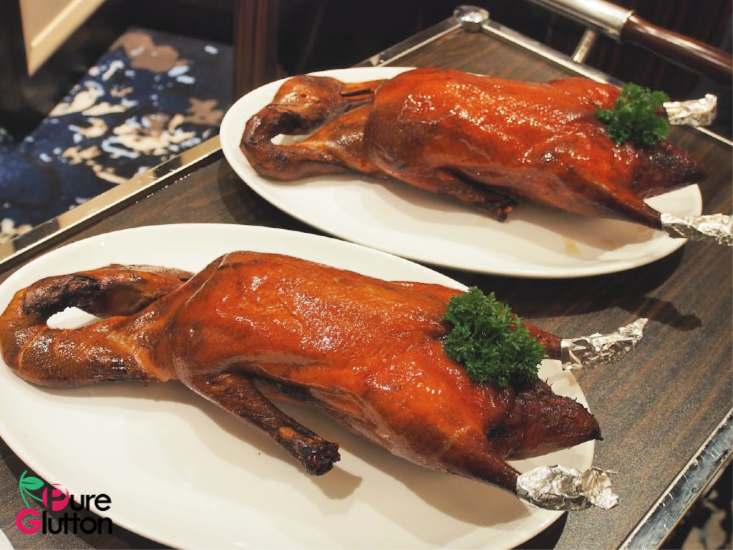 Heck, there’s even one restaurant which has recently revamped its menu to focus just on ducks. Yes, isn’t that good news for ducky fans! 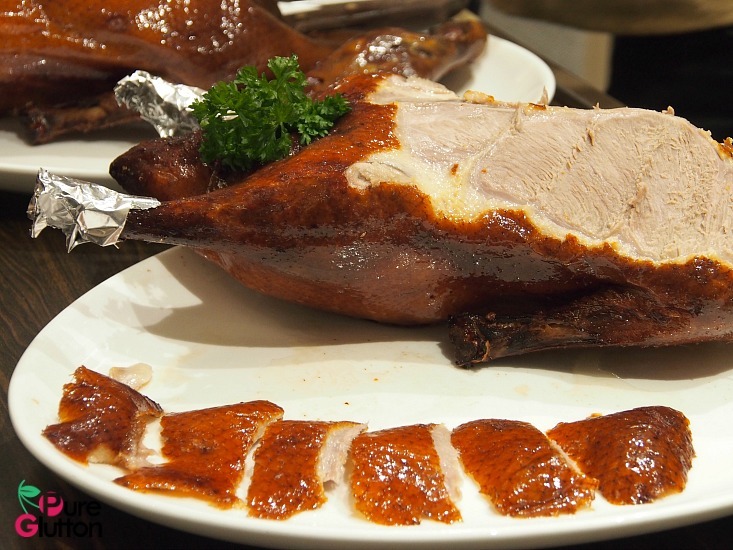 In particular, ducks of the Peking kind. 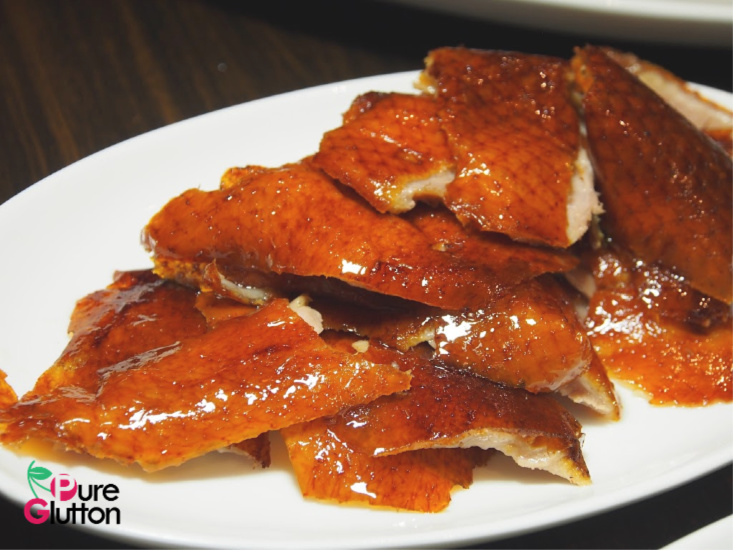 For this whole month of October, many a glistening golden duck will be making its appearance in Zuan Yuan, the Chinese restaurant in One World Hotel, Petaling Jaya. 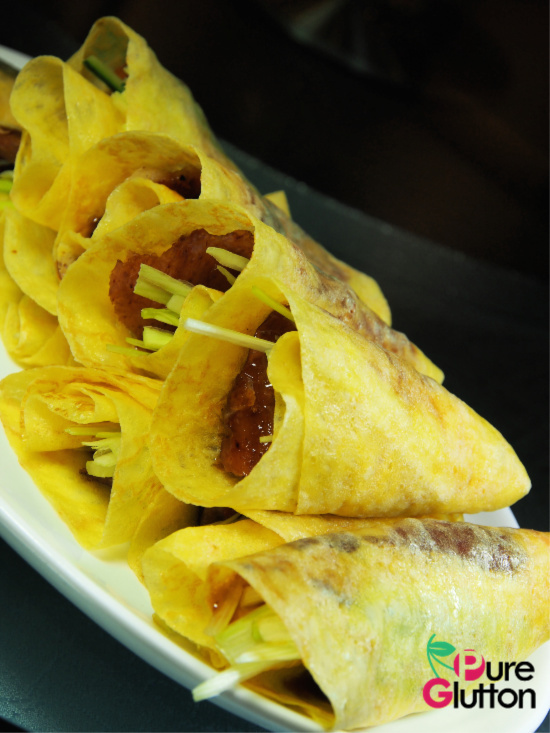 Master Chef Loh Weng Lam and his team will be showcasing the Peking Duck in a variety of styles. 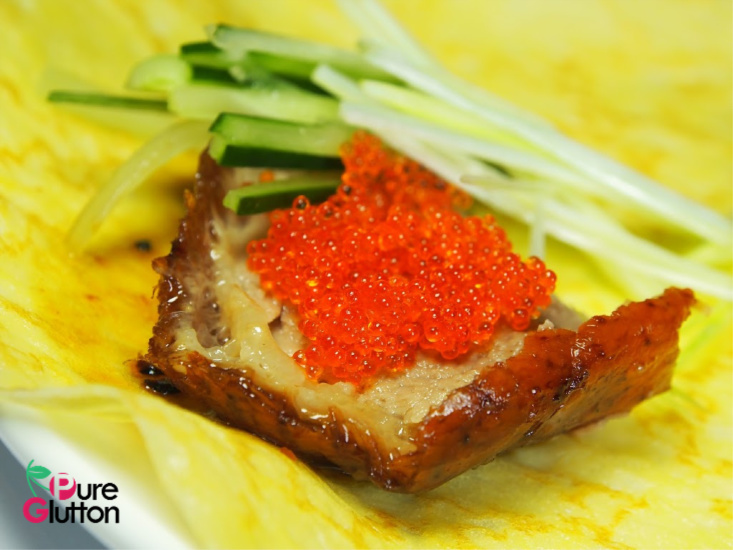 The crispy golden skin of the duck is of course the highlight of the dish and there’s no better way to savour that than to eat that wrapped in an eggy house-made crepe. 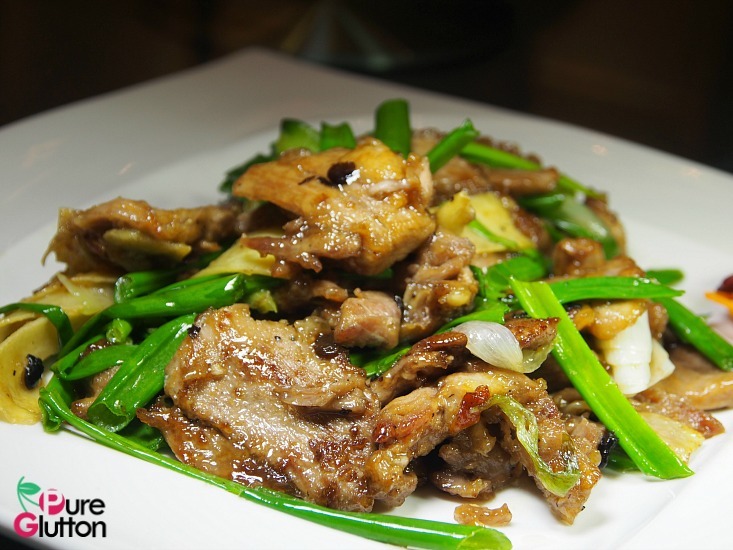 To enhance that experience, a dash of Hoisin sauce, cucumber spears, spring onions and a dollop of ebikko are wrapped together with that piece of precious duck skin. Just pop the whole parcel into the mouth and wait for the exploding pleasure! Just look at those glorious golden pieces! 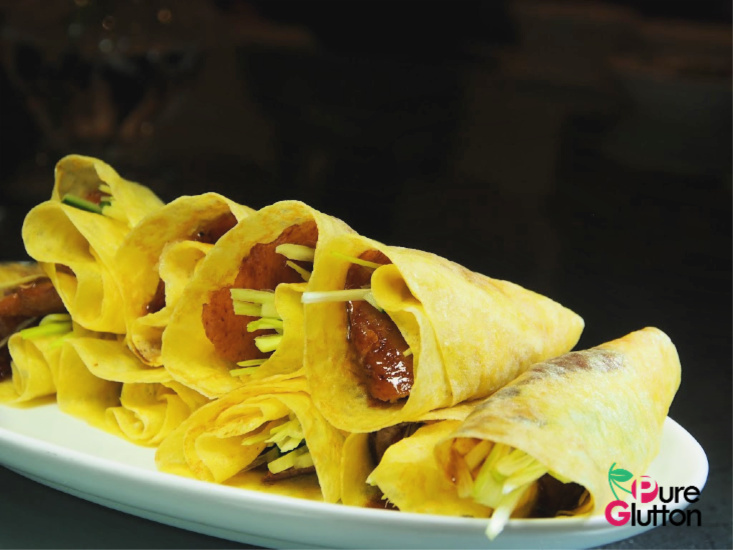 A plate of golden rolls! 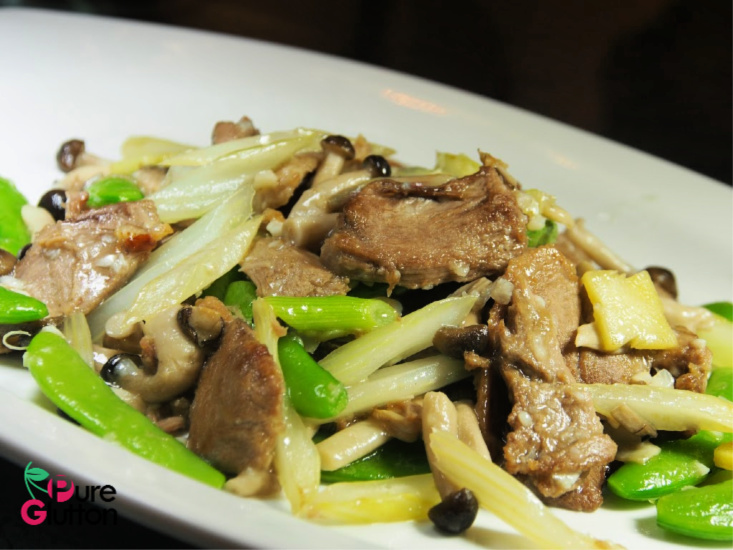 The juicy tenderness of the duck meat is then cooked and served in a variety of dishes. 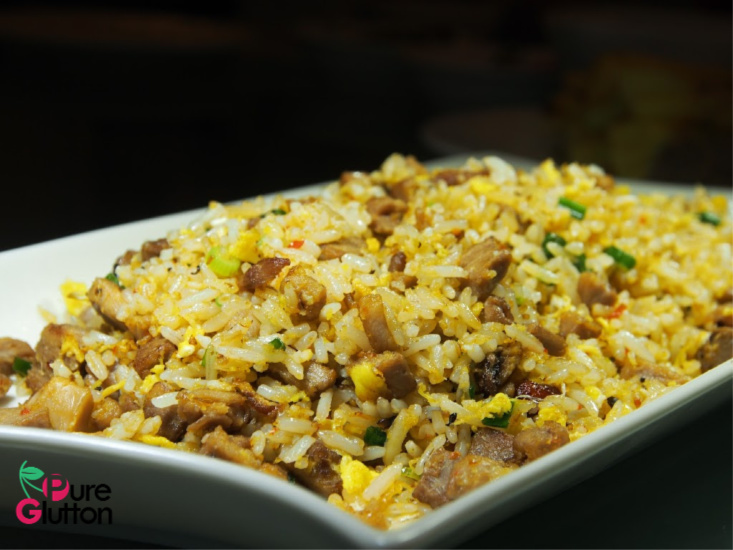 There are 5 options to choose from – Fried Rice with Diced Duck and Szechuan Chilli Sauce, Egg Noodles with Shredded Duck, Wok-fried with Garden Greens & Black Beans, Ginger and Spring Onions as well as Crispy Carrot and Golden Garlic. 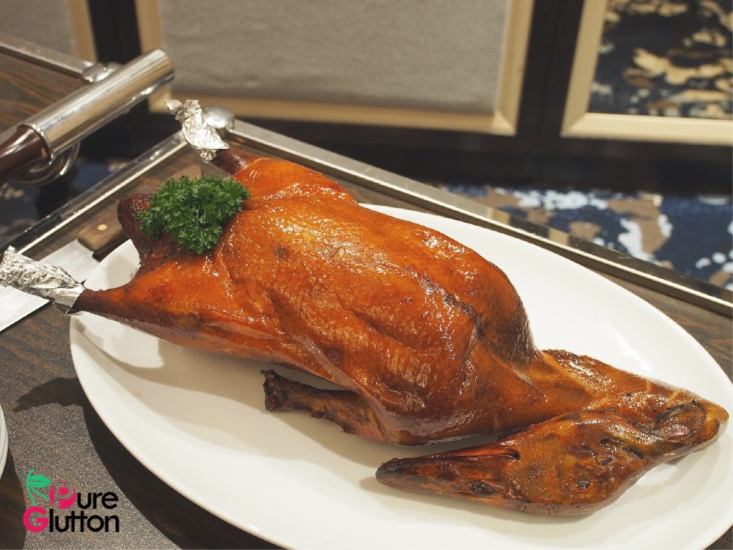 This specially crafted promotional Peking Duck menu runs for a limited period only, until 31 October 2018. 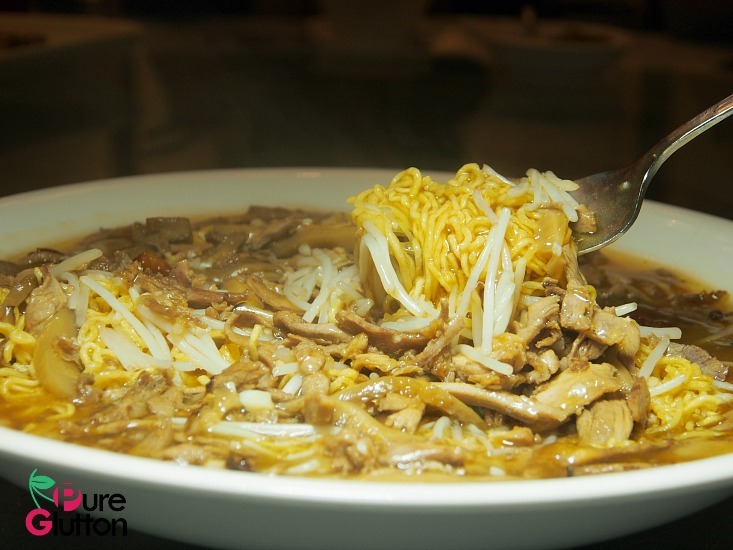 It is priced at RM98.00 per duck and available for lunch from 12.00pm to 2.30pm and for dinner from 6.00pm to 10.30pm. 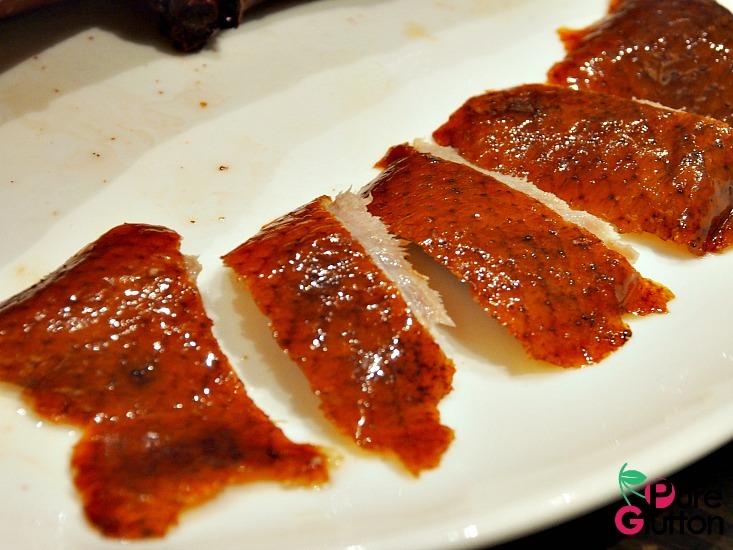 Never really a super huge fan of the duck meat after, but those skin, I can have the whole duck! 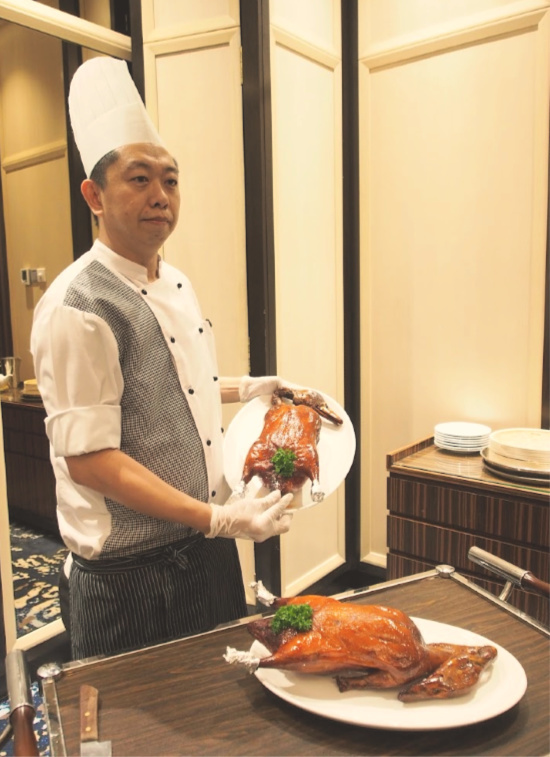 I was very dissapointe4d with the Peking ducks they served. I order 2 ducks as i have a guests of 18 pax. 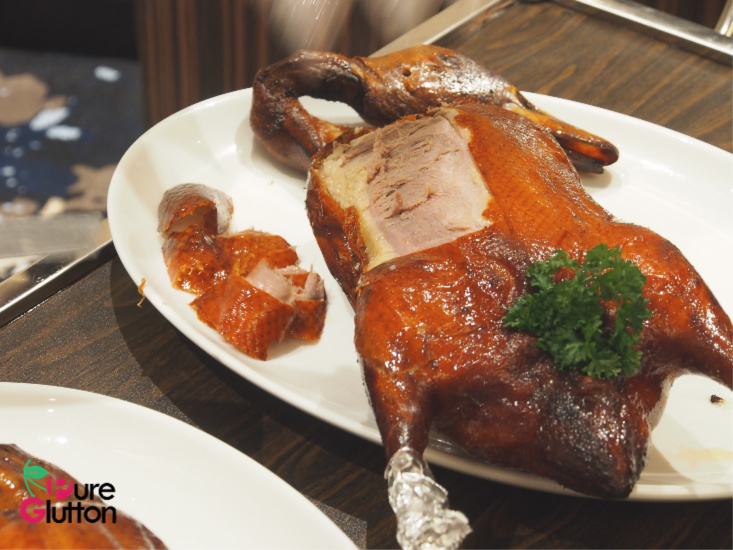 Both the ducks appeared to be overnight leftover and was just given a bath of hot oil before serving. 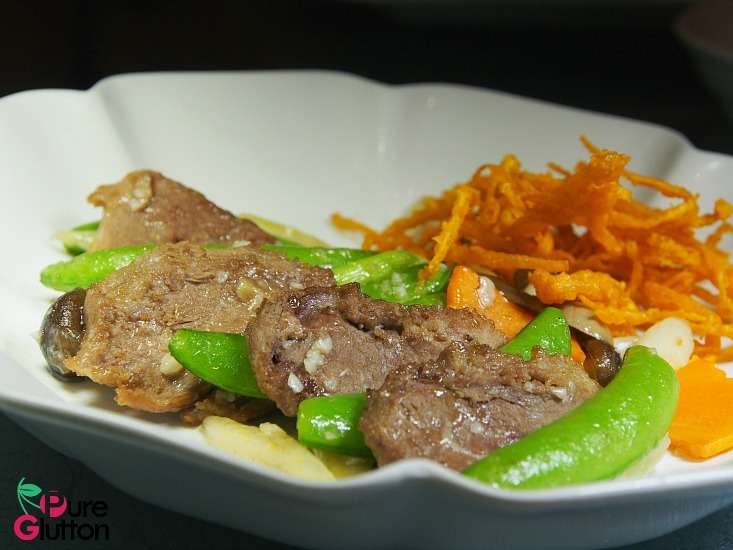 Pathetic food coming from a so called “established restaurant”. The service was also equally hopeless and FYI, a can of Sprite cost more than RM 16 / can. 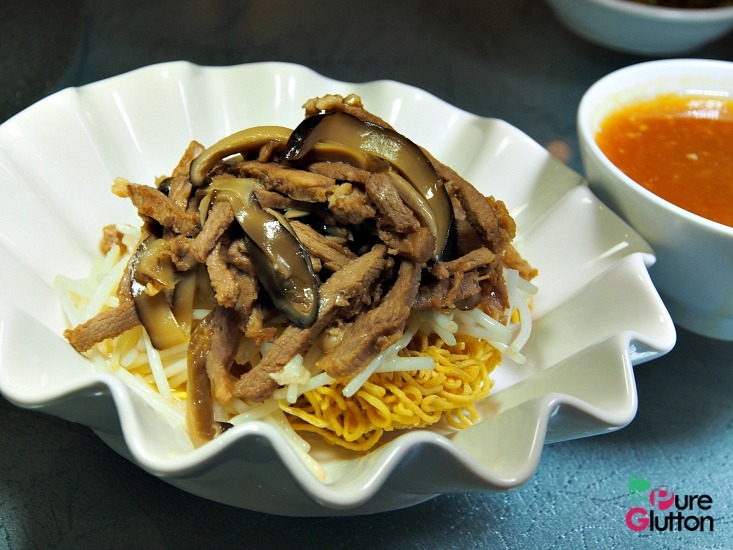 This is my last visit to this restaurant.